Chesterwood is the former summer home and studio of Daniel Chester French (1850-1931), sculptor of the Minute Man and Lincoln Memorial Abraham Lincoln statues and a leading artist of his era. The site, located in idyllic Stockbridge, Massachusetts, includes: French’s home and studio; museum collections of objects owned or created by him; an archive of historic documents and photographs (The Chesterwood Archives are located at the Chapin Library at Williams College); outbuildings; and 122 acres of designed and wooded landscape. The National Trust for Historic Preservation maintains the historic buildings, collections, and landscape as a museum for the public. 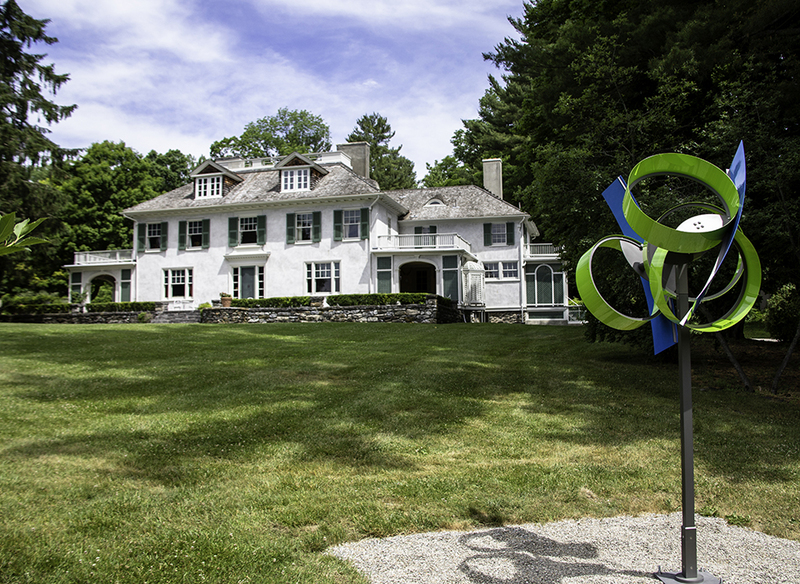 A contemporary sculpture exhibition has been guest-curated and sited throughout the core of the property for four decades and a year-round artist-in-residence program is in development.